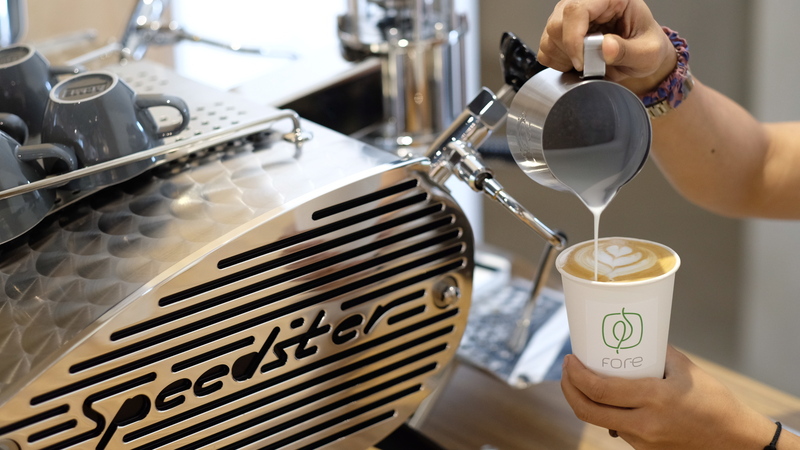 JAKARTA, September 20th, 2018 — Earlier today, on-demand high-quality coffee startup Fore Coffee, announced that it closed a seed funding from East Ventures. Fore Coffee is a specialty coffee startup which aims to deliver the finest coffee to its customer. Fore operates their first store on the second floor of Otten Coffee Jakarta shop, which located in Senopati No 77, South Jakarta. It will open the second outlet, a flagship store in Plaza Indonesia in October and aims to open more branches in shopping malls and offices.